I REALLY love Apples! I actually do eat an apple a day! But that isn't the only way you can enjoy apples. 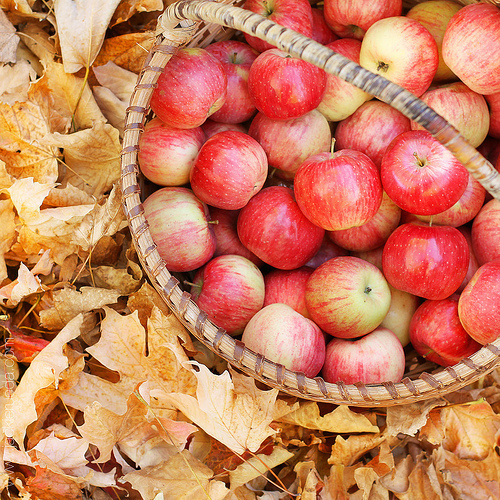 Here are Ten Delicious Apple Recipes! This is my favorite thing to order at Panera Bread and here is the at-home version! 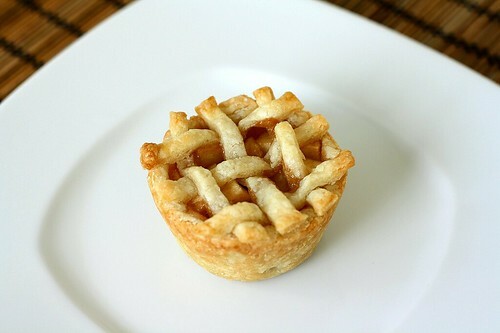 Stuff refrigerated pie crusts with slices of apples, spices, and sugar to make fancy-looking apple dumplings that are actually quite simple to prepare. How delicious does this sound?! All I need is a blanket and a fireplace to go with it! You had me at caramel. How adorable are these little bits of heaven?! Okay this looks so simple I think I can even handle this one. My favorite way to enjoy apples. Period. Why didn't I think of that? Apple, peanut butter, chocolate chips and granola. Done. 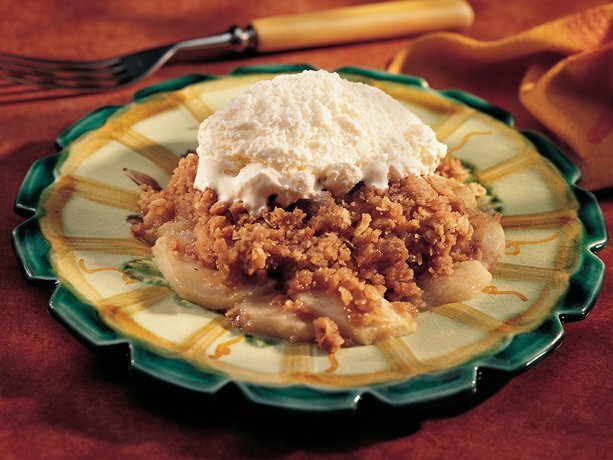 My mom makes the best apple crisp ever. Note to self - get that recipe ASAP. Meanwhile, here is the Betty Crocker version. You know how everyone has that one dish or dessert that they always get asked to make again and again for family gatherings? This one is mine! I make this all the time. It is so delicious. 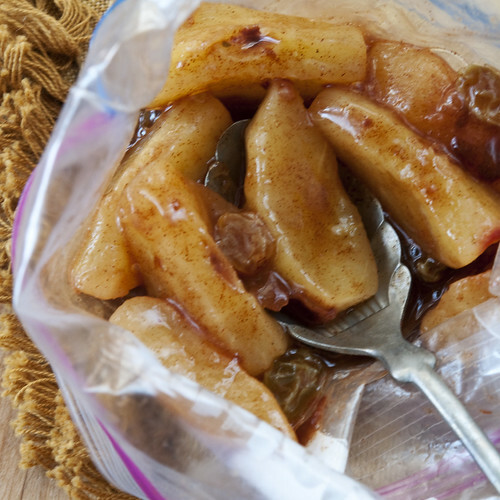 If you try just ONE of these apple recipes - try this one. Trust me. You won't be disappointed! P.S. 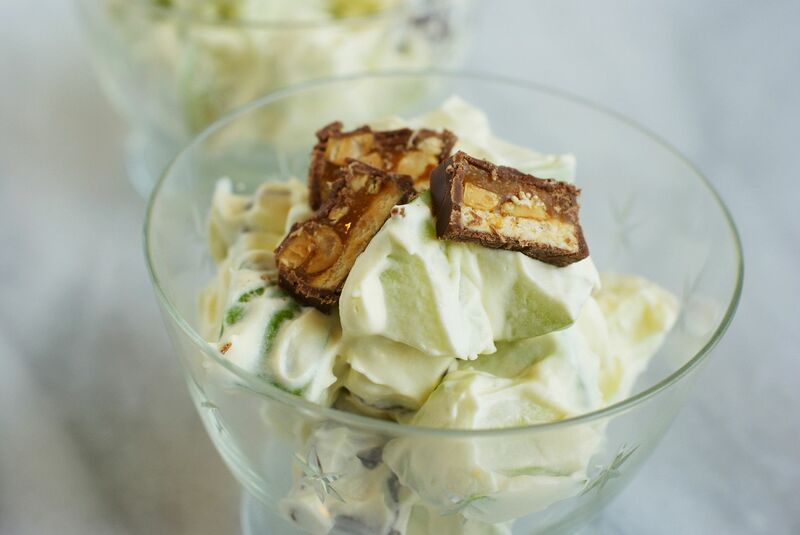 Add some toffee bits for an extra surprise! but the Hot Apple Cider for the Keurig is my favorite drink for Fall. If you haven't tried it you don't know what you are missing! 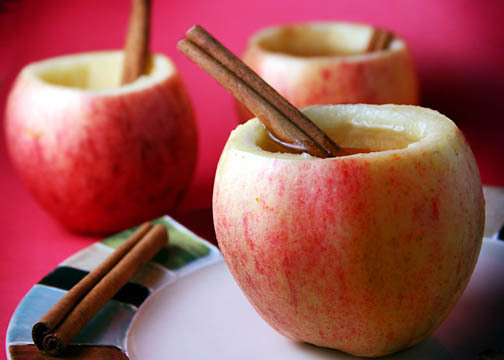 Warm cider with a hint of brown sugar and just a touch of cinnamon. Ready to drink in 60 seconds. Genius. I am linking up with Top Ten Tuesday at Oh Amanda!